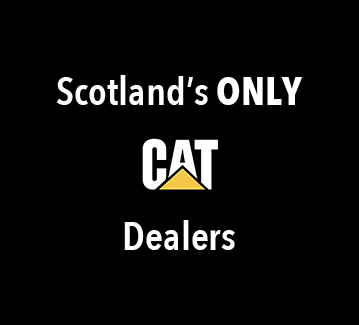 Forklift training for operators on all types of forklift trucks. All experience levels are catered for. Refresher courses also provided. We have a trained team of instructors, all qualified to perform driver training on all types of Forklift Trucks and we recommend training to all operator’s. This is not only necessary for operating Forklift Trucks, but is also beneficial to the customer as well as the operator of Trucks and Warehouse Equipment ensuring all operators have the required license for the machinery they are operating. 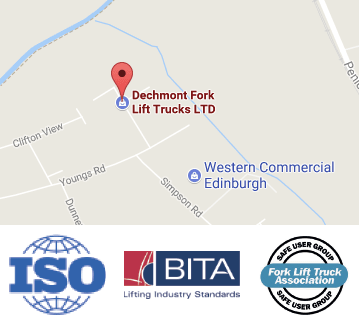 At Dechmont Forklift Trucks we have the expertise to offer advice and any help to point you in the correct direction, to ensure you get the proper training required for your operators. This training ensures you meet the needs of your staff in terms of training and areas of Health & Safety. Forklift Driver training can cover whichever forklift that you may be operating, from a manual Pallet Truck, Pedestrian Forklift Truck, Diesel Counterbalance Forklift Trucks and Moffat Mounty Type Forklifts, which are normally used with Heavy Goods Vehicles to load and unload. 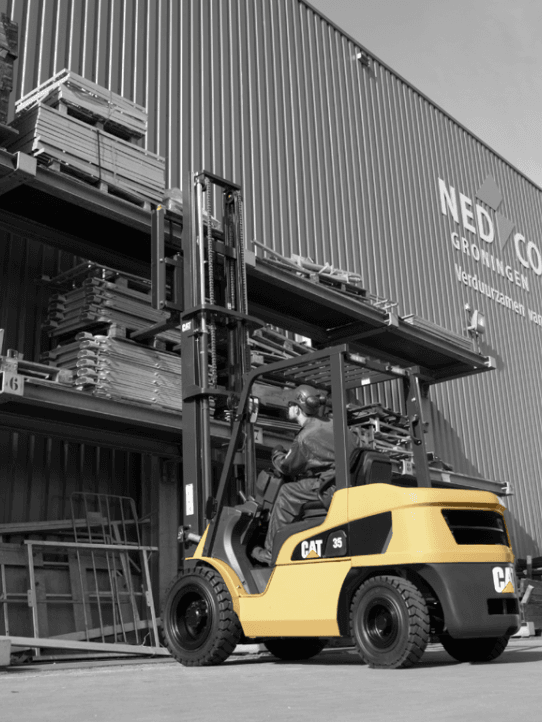 This training is carried on the Heavy Goods Vehicle, Gas Counterbalance Forklift Trucks, Battery Operated Counterbalance Forklift Trucks, Reach Trucks and all Warehouse Operated Equipment – and not forgetting Rough Terrain Forklift Trucks both Mast Type and Telescopic.